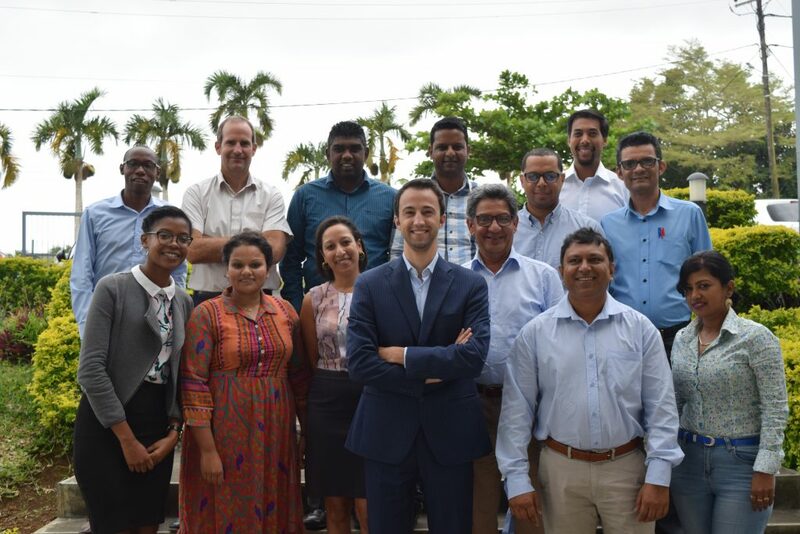 Between the 16th – 18th of October, The KPI Institute, in partnership with Soft Skills Consultants, held the first ever edition of our worldwide renowned course – The Certified KPI Professional, in Quatre Bornes, Mauritius. Soft Skills Consultants (SSC) is a company whose primary objective is that of providing soft skills training to organizations and individuals in Mauritius. SSC went all the way in order to bring maximum visibility to this course, hosting workshops aimed at promoting this course, as well as ensuring it receives local media visibility. 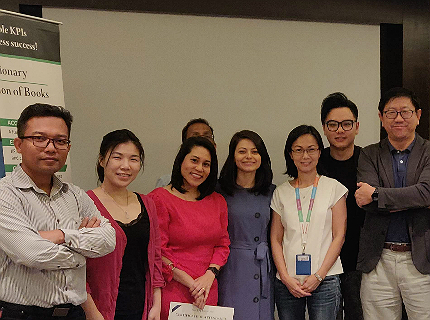 Moreover, with their support, we organized a series of executive meetings in addition to the course, where top-ranking representatives from some of the leading companies in Mauritius had the opportunity of training under one of our foremost consultants, Andrea Minelli. In regards to the course itself, The Certified KPI Professional – C-KPI for short, brought to Mauritius a whole new world of insight into how businesses can & should look to optimize their operations and management processes. 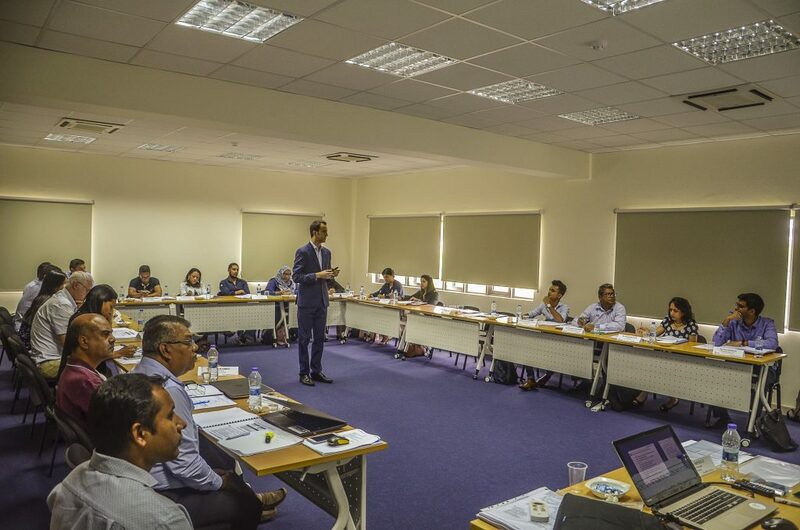 The course had over 20 attendees, mostly Senior Managers, HR Managers, Finance & Administration Managers, from some of the biggest companies in Mauritius, with a diverse industry background, from banking & healthcare to aviation and education. Following the event’s resounding success, one of Mauritius’ biggest players – Poivre Corporate Services (PCS), requested we host another edition of our course for their holding company, given that they own several entities operating in numerous fields, such as engineering, industrial services, oil and healthcare, among others. Poivre Corporate Services recognized the importance of having a streamlined, clear-cut, robust method of managing one’s organization, especially when it comes to conglomerates. 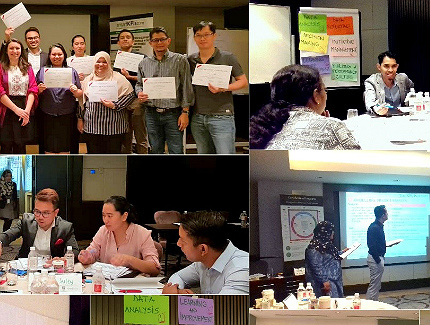 As a result, The KPI Institute and Soft Skills Consultants teamed up again, to host our second edition of the C-KPI course, between the 22nd – 24th of October, which saw 15 participants from PCS, all raring to go & learn how to better improve management practices across their multi-level holding company. Given how well received both of our C-KPI editions were, we and our partners, SSC, have decided to host a 3rd edition of the Certified KPI Professional course, between the 22nd – 24th of January, 2019. Moreover, given that it was hotly requested in both of our previous sessions, we’ll also be bringing you the very first edition of our Certified KPI Practitioner course, which will be held once again in Quatre Bornes, on the 25th – 26th of January, 2019. If you are interested in measuring & improving the performance of your company, be sure to check out The KPI Institute or Soft Skills Consultants’ website from time to time, for more details on this course, as we will be updating them in the following weeks. Generate value from using KPIs by optimizing the data collection process. If you would like to enquire or register for our upcoming course, please contact our partner from Mauritius, e-mail: sales@softskills.mu | phone number: 5449-6110, or contact us directly at carmen.boboc@kpiinstitute.org | phone number: +61 (390) 282 223.